This seemed odd to me as this had never been an issue before. 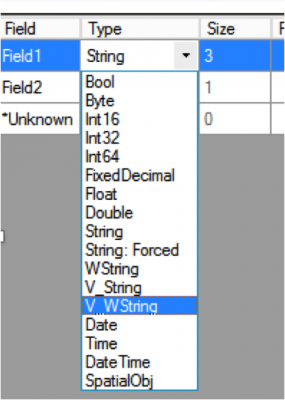 I found that the cause of the problem was the variables containing these special characters were set as “Strings” and not “V_WString”, which I usually use. When I changed the variables to “V_WString” the problem disappeared and the workflow ran perfectly. 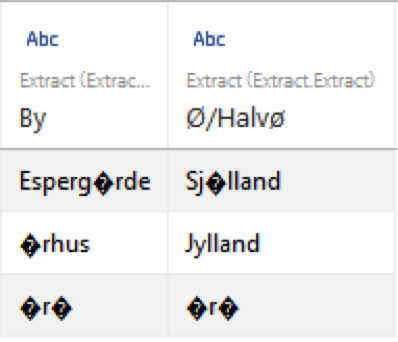 In earlier versions of Alteryx I have experienced that I was not even able to open the .tde file in Tableau, if the variables containing special characters was not set as “V_WString”, so consider this as a friendly reminder that it is always good idea to set the format of your strings in Alteryx as “V_WString”. Changing the datatype in Alteryx is simply done in the select tool.